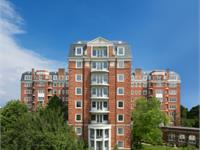 at 2660 Connecticut Avenue Northwest, Washington. 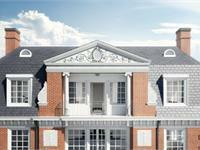 The development was completed in 2017. 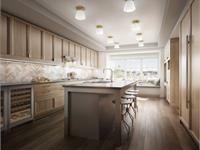 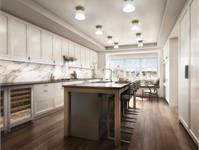 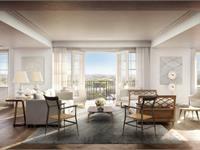 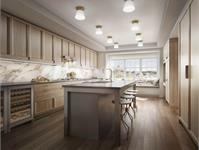 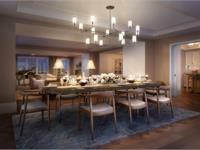 Sales for available units range in price from $2,799,000 to over $8,749,000. 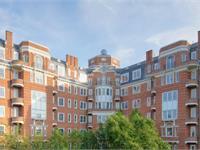 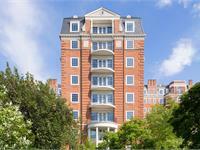 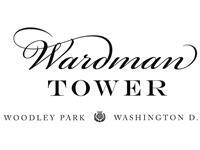 Wardman Tower has a total of 32 units. 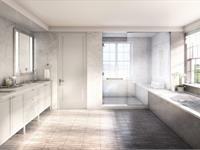 Sizes range from 2503 to 4648 square feet. 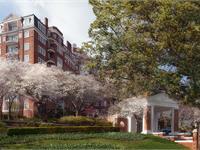 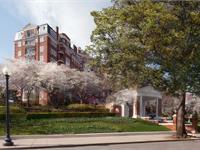 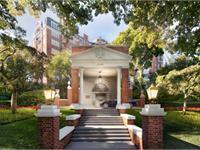 In 1928 Harry Wardman developed his most iconic building and established a storied legacy in Washington’s history. In early 2016 this landmarked residence will reopen its doors to unveil Deborah Berke Partners’ lavish restoration of 32 historic homes. 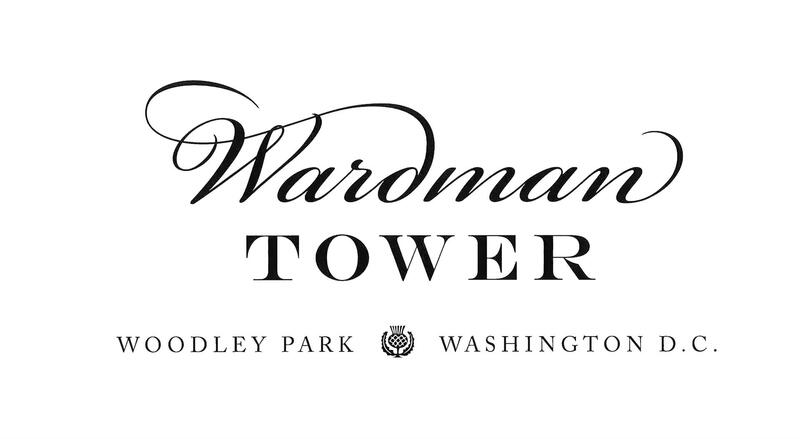 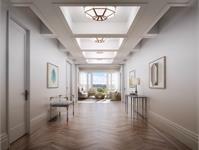 Your inquiry will be delivered to the Wardman Tower sales team, who will send you more information about this development.